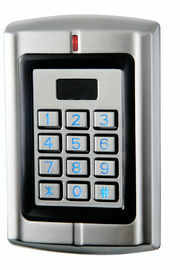 This Access control is anti-vandal and waterproof design. It support PIN and 125KHZ EM card, 3 access modes optional. It usually installed on the courtyard, bank, prison etc. where need hign level security. 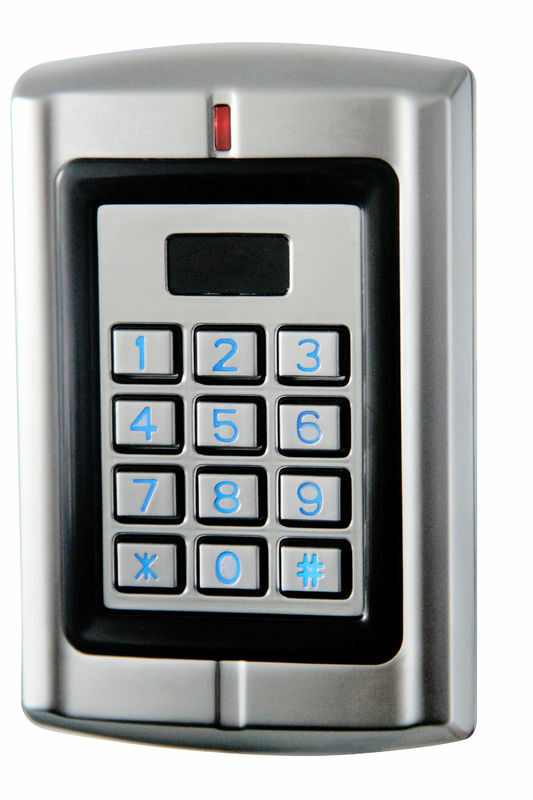 And also can be used for automatic gate by its relay built-in. · Protective properties: IP65 fully-potted. · Pulse mode, toggle mode. · Up to 1,200 users (Zone 1:1,100 users & Zone 2:100 users). · Card Type: 125KHz EM, PIN length: 4-6 digits. 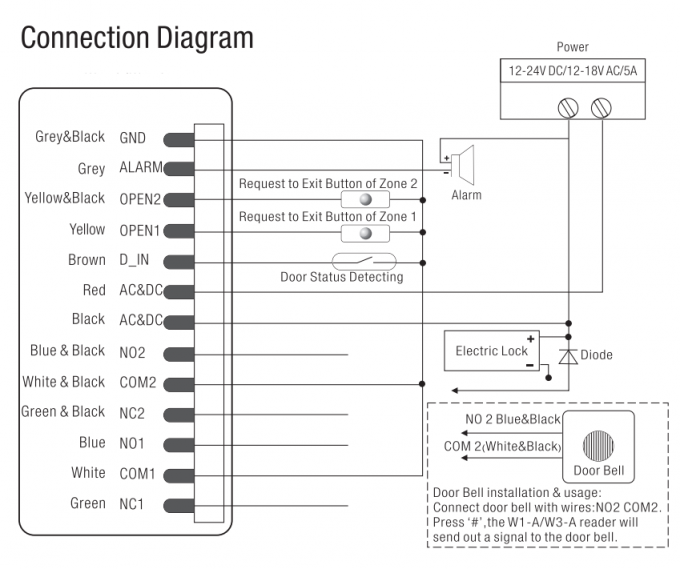 · Support door bell connection (Zone 2). · Application for High-Security Places: warehouses, banks, prisons, etc. · High Speed Search: filled with 1,200 users, the search time < 0.1 seconds. 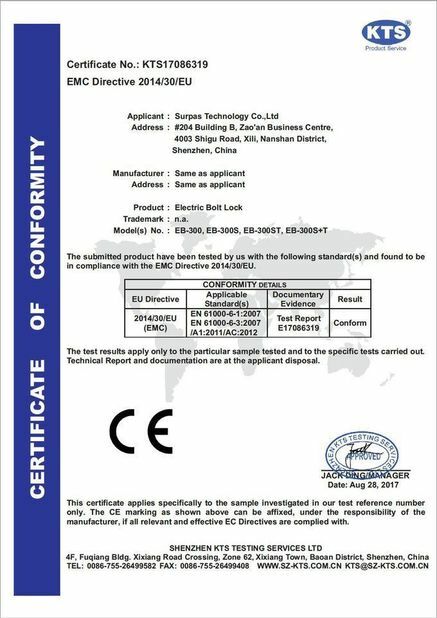 · With anti-demolition alarm function, anti-static interference 15KV.